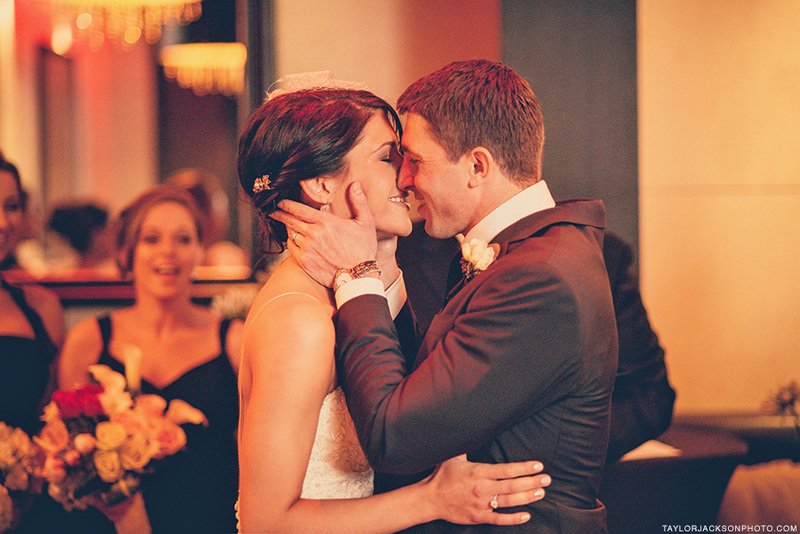 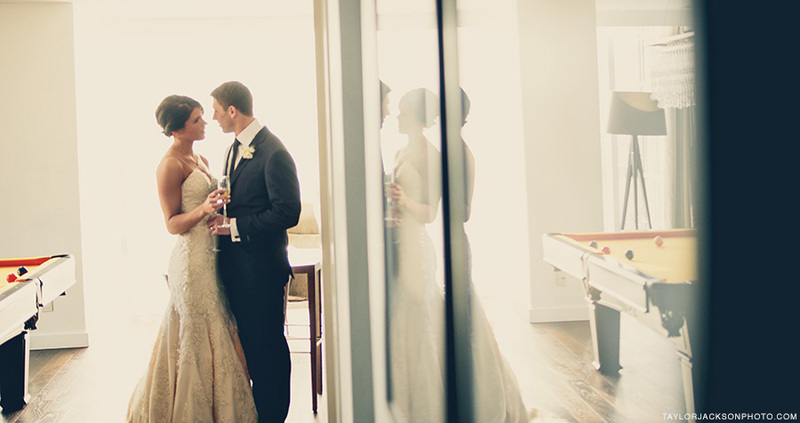 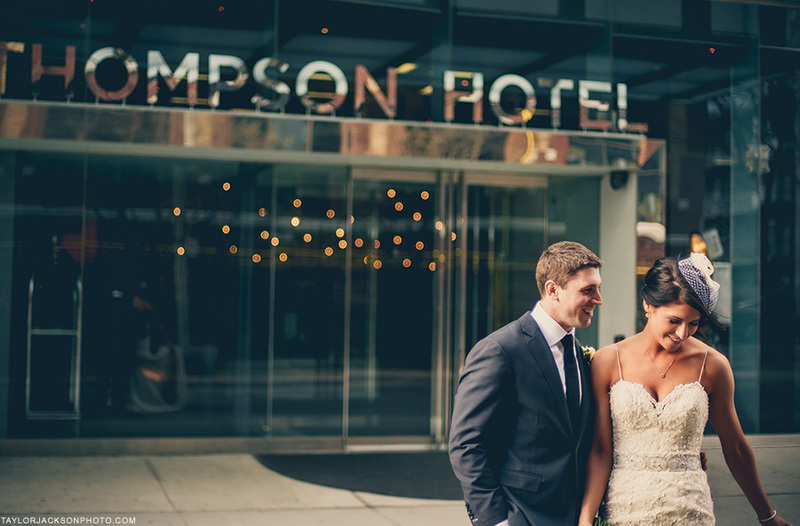 Melissa and David were married at the Thompson hotel this weekend. 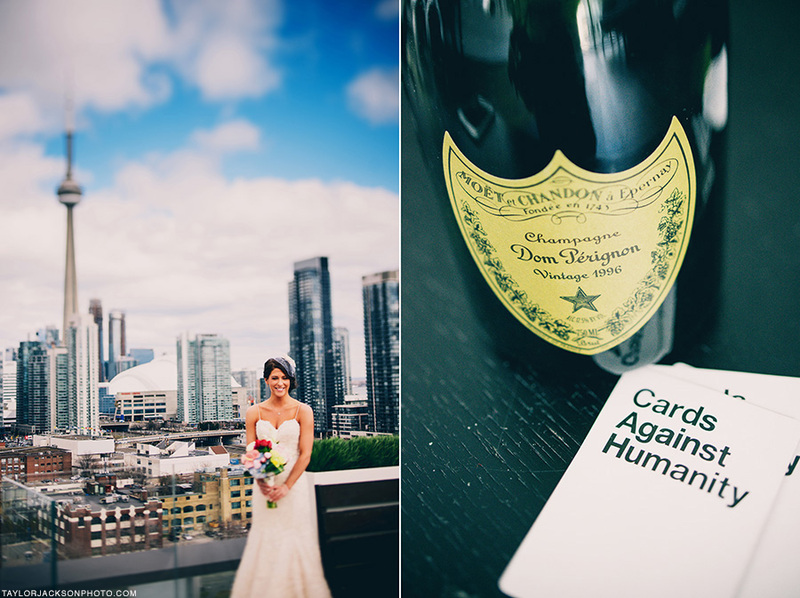 It is certainly one of the best venues in Toronto, and they planned a beautiful day. 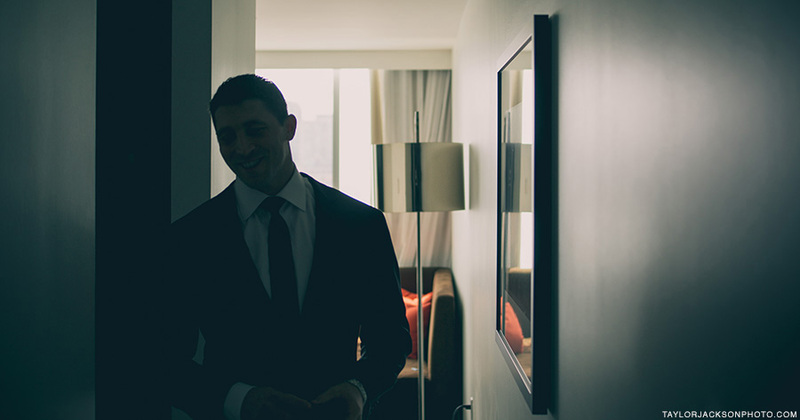 The first few photos are from a old film camera I have loaded with purple film.